Earlier this week Huawei’s youthful sub-brand released its latest Android-powered smartphone. The Honor 10 is its name and it’s not all too shocking that it looks like a budget version of the flagship Huawei P20 Pro, because it essentially is. The £399.99 smartphone is available to buy direct from Honor in the UK and that price is for an unlocked smartphone so you can plonk your current SIM into it and enjoy the freedom to move from network to network. It’s a great value deal, but it’s not the best Android smartphone deal. At a penny under £400 the Honor 10 is half the cost of flagship devices from Samsung, Apple, and even Huawei, but what if you half that again? How much phone will £200 get you? We’ve hunted around the web and come up with these 5 smartphones that cost below £200. For the first phone in the list, we’ve gone even lower in price to less than £100. 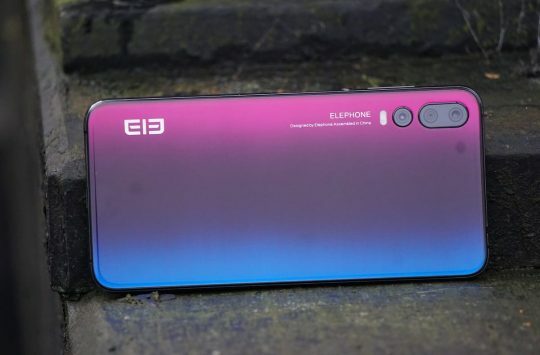 Originally the Elephone S7 was on sale at £170 but since this Chinese manufacturer has launched more up to date devices the S7 has been discounted, but it doesn’t mean that you should ignore it. The Elephone S7 has an attractive design, with a similar reflective design as the Honor 10, and even boasts 4GB RAM, 64GB internal memory, and a powerful (even by today’s standard) Helio X25 deca-core chipset. The S7 even trumps many of today’s new releases with expandable storage and the option to run dual SIM cards if need be. In fact, the more you read into the specification highlight of the Elephone S7 the more of a deal it looks. There’s a 3000mAh battery, 5.5in display and a fingerprint scanner for security. 4GB RAM 64GB internal memory. 5.5in 1920 x 1080 display. 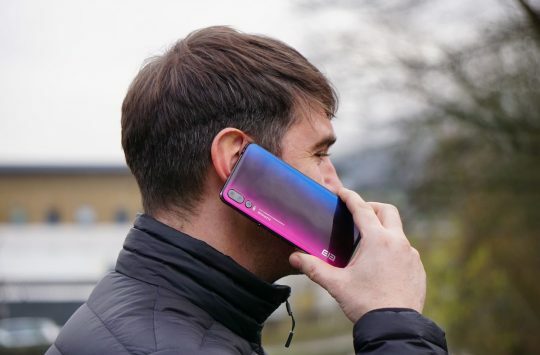 Xiaomi is likely to be a brand that we see a lot more of in the UK as mobile carrier THREE has signed a deal with the Chinese company to sell its wares. Before the brand officially makes its way over to our little island we’re still able to pick up the phones via online resellers. The Redmi S2 is actually from Xiaomi’s sub-brand of affordable, high-spec phones yet receive many of the same hardware features as devices costing a lot more. For the Redmi S2 Xiaomi have managed to create a budget handset with dual rear cameras, fingerprint scanner, and 5.99in full-screen style display. 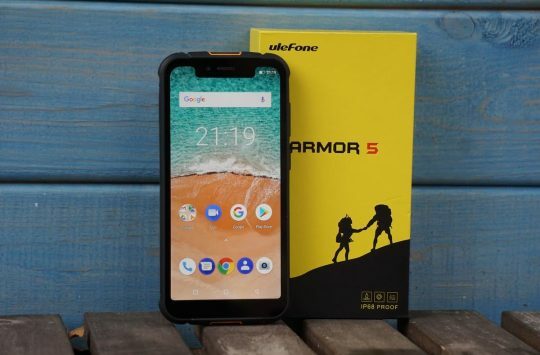 What’s more, the phone doesn’t have that ugly notch design and comes in a range of attractive colours. 3GB RAM 32GB internal memory. 5.99in 1440 x 720 display. Fingerprint scanner and face recognition. 12 + 5 megapixel rear cameras. 16 megapixel front camera. 4 cameras for the price of 2! Now that the Honor 10 is on sale, the previous Honor 9 is now reduced with the Honor 9 Lite smartphone on sale for as little as £159.99 through Debenhamsplus.com. The Honor 9 Lite is the only phone in the list with 4 cameras! 2 on the rear and 2 on the front to create fantastic depth effect photos. The phone also uses Huawei’s own extremely efficient Kirin 659 octa-core chipset with 3GB RAM and 32GB memory, plus room to expand with SD cards. The budget Honor also runs Android 8.0 Oreo and is likely to receive Android P updates later in the year. 5.65in 2160 x 1080 Fullview display. 13 + 2 megapixel rear cameras. 13 +2 front cameras. The Nokia 6 has also seen a price reduction in recent weeks due to rumours and subsequent launch of the Nokia 6X. This is likely the phone that many will be interested to buy as it comes from a brand that many of us know and love, but remember that the Nokia making these Android phones isn’t the same as the Finnish brand we all know and love. Hardware isn’t quite as impressive as some of the phones on this list, but if buying a phone from a big brand and future software updates and local customer support are important to you then this could be one to look at. 16 megapixel rear camera. 8 megapixel front. If you have any suggestions for other sub £200 Android phones that you would recommend then please let us know in the comments below. To my mind Tecno Camon C8 also deserves to be in this list of smartphones. Really, this budget smartphone appears to be a high performance product that is worthy the money wasted. It has a powerful 13MP camera and 16 Gb of internal storage, that enables you to store a lot of information on it. Its CPU and ammount of RAM allows you to run a lot of programmes simultaneously. To put it in a nutshell, you can see that makes it a nice budget smartphone with good characteristics.